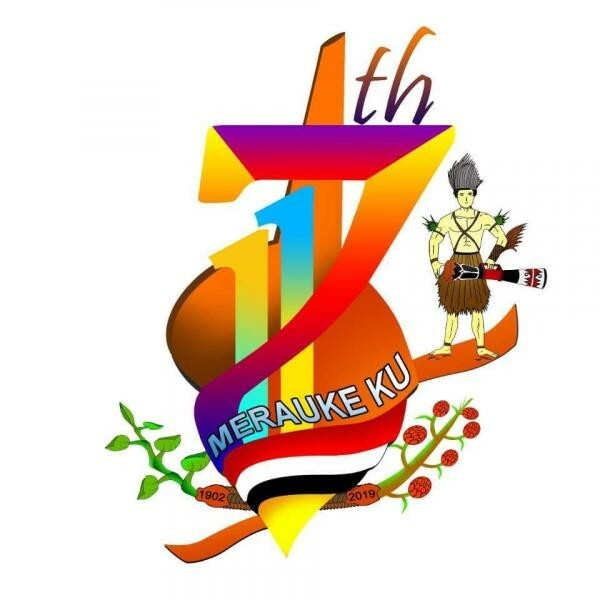 Radio Amateurs members of ORARI Lokal Merauke as 8G117M from Karang Indah, Merauke, Papua, Indonesia, 11 - 12 February 2019. They will operate on 40 and 2m. Special certificate will be available also.